Are you scared of rats? Do you get a shiver from their cute little twitchy noses? Do you want to tickle their terrible little tummies? Me too! As a special Halloween treat, you can now get some REAL LIFE photos of giant monster rat Bonbon for just a penny more than the normal price. 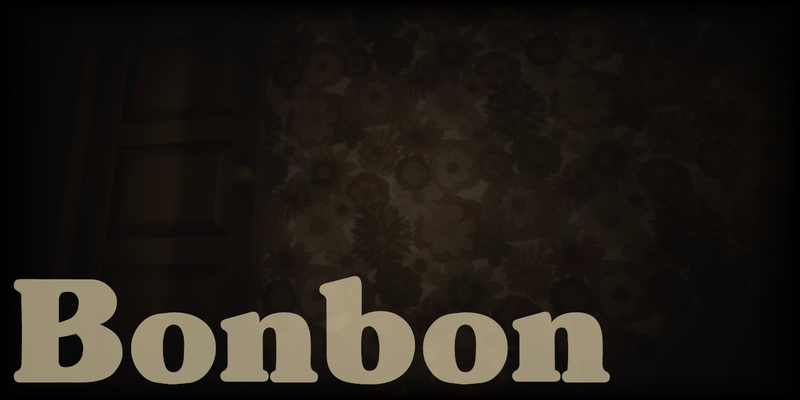 Speaking of Halloween... sssshhhh, don't tell Steam, but there's going to be a 15% discount on Bonbon at itch until the big sppppoooky day itself. You can even use that 15% discount to redeem your Steam key after buying on itch.io! I only ask that you please head over to Steam and leave a review. It will really, really me to keep buying cake for Bonbon. He's still hungry!